Ho Chi Minh used unlimited totalitarian government to inflict slavery and genocide. Thomas Jefferson used limitations on government to create freedom and prosperity. Obama lumps them together. Estimates run as high as half-a-million killed in Ho’s effort to consolidate power after his communist forces drove the French out of Indochina. The killing of landlords and bourgeois-class merchants was famous even in its day and since then has been documented in even more horrifying detail. In Obama’s credulous citing of the Constitution as an inspiration, there is particular historical dissonance. And those who carried his banner forward following his death in 1969 — he remains “Uncle Ho” even to this day — built upon his brutal regime. Following the final U.S. retreat from Vietnam untold thousands of Vietnamese, deemed collaborators by the regime, were put to death. He and his Leninist regime used V.I. Lenin’s tactics: murder, terror and “reeducation” to obtain, maintain and expand power. Ho Chi Minh’s legacy consists of the millions who were killed by their own communist governments in the region after the USA withdrew, as well as the hundreds of thousands of boat people who escaped his version of Hope & Change by setting off on the ocean aboard anything that would float. 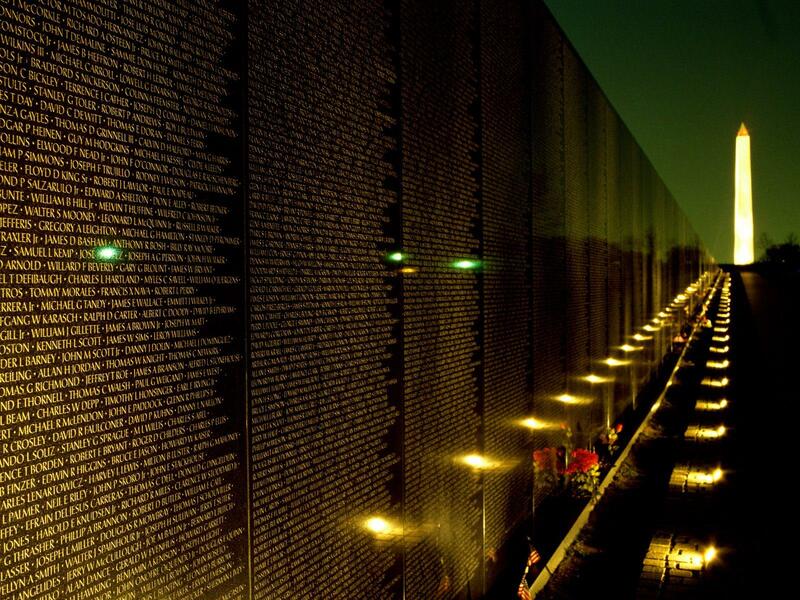 To this day, the Vietnamese live in poverty as government slaves — despite the 60,000 American lives lost defending freedom there. Possibly more appalling even than Obama yet again spitting on America, its traditions, and its heroes, is the likelihood that in his mind, Thomas Jefferson really was no better than a blood-soaked communist butcher. According to Obama, they died for nothing. On tips from G. Fox, Matt L, Tax Slave, Byron, and Big Petey. Cross-posted at Moonbattery.